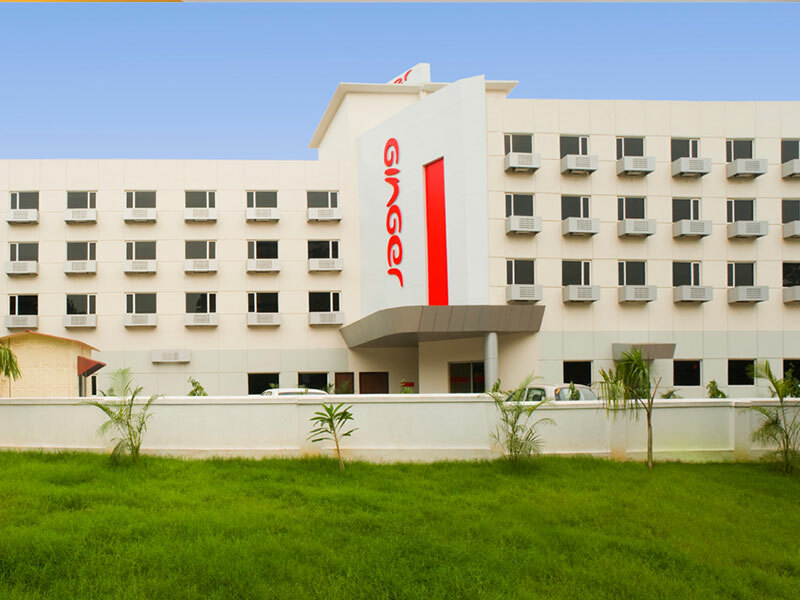 Famous for its steel, the city of Jamshedpur also offers tourists with numerous stunning attractions. 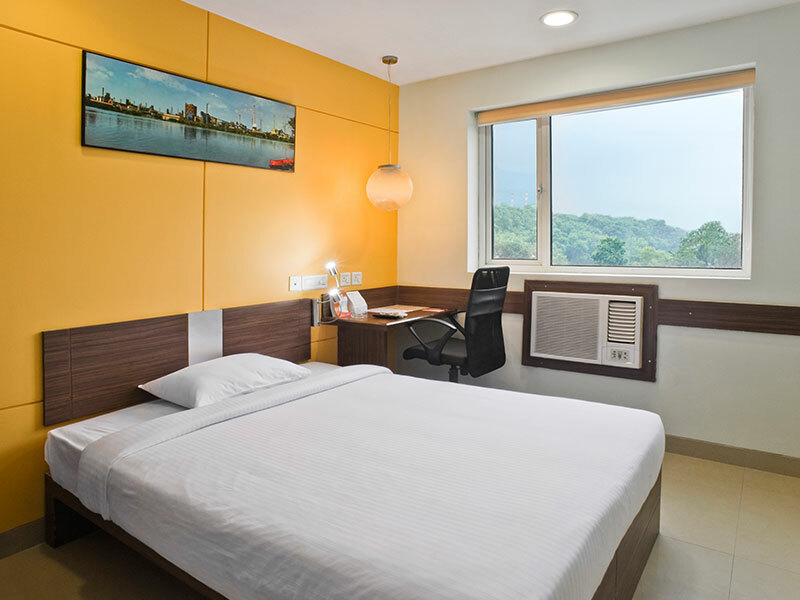 These include the Dimna Lake, the Jubilee Park, and the TATA Steel Zoological Park to name a few. 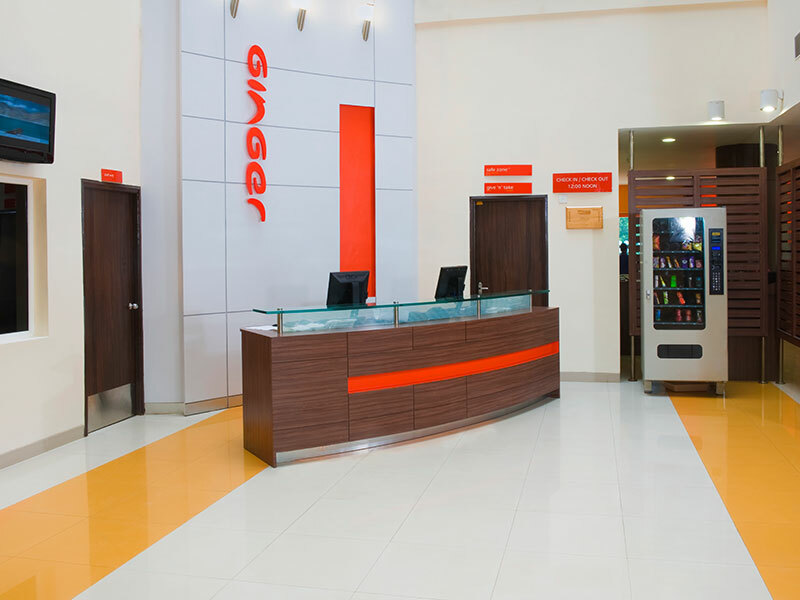 Explore this city with Ginger Hotel Jamshedpur which offers 94 smartly furnished rooms and a plethora of modern facilities. 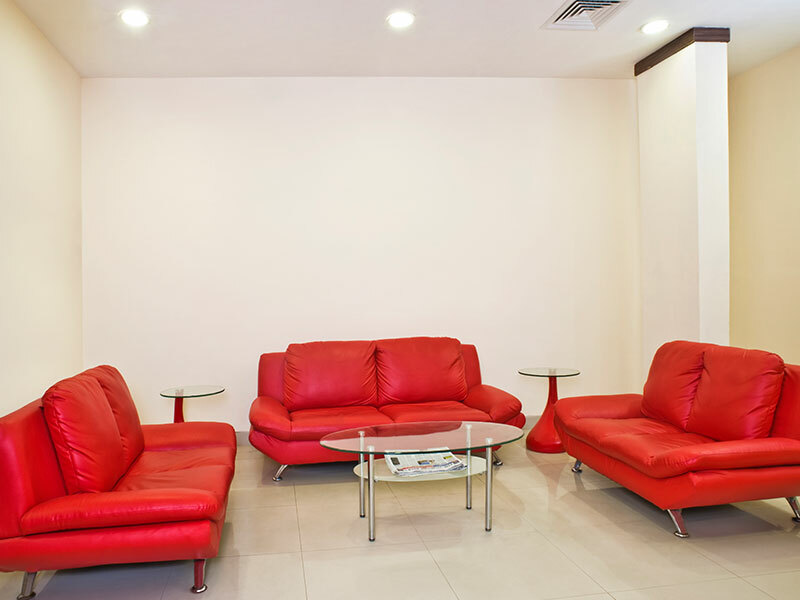 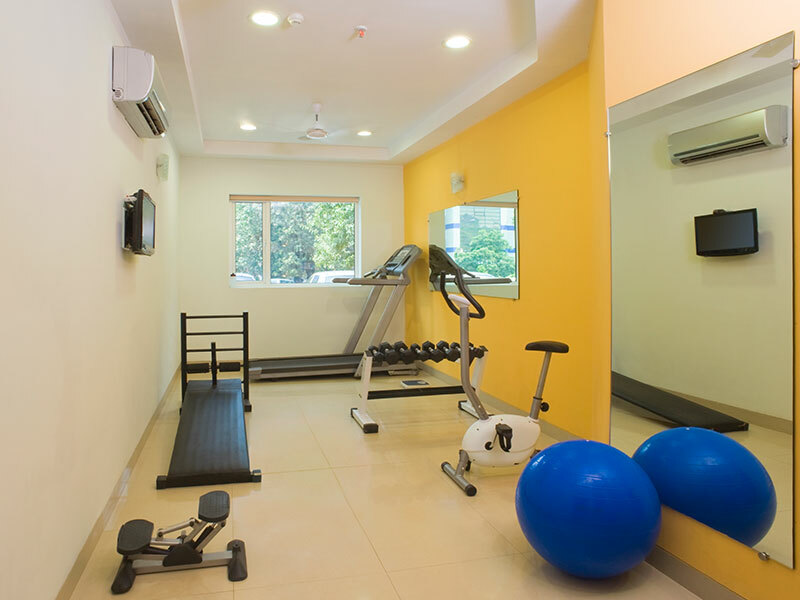 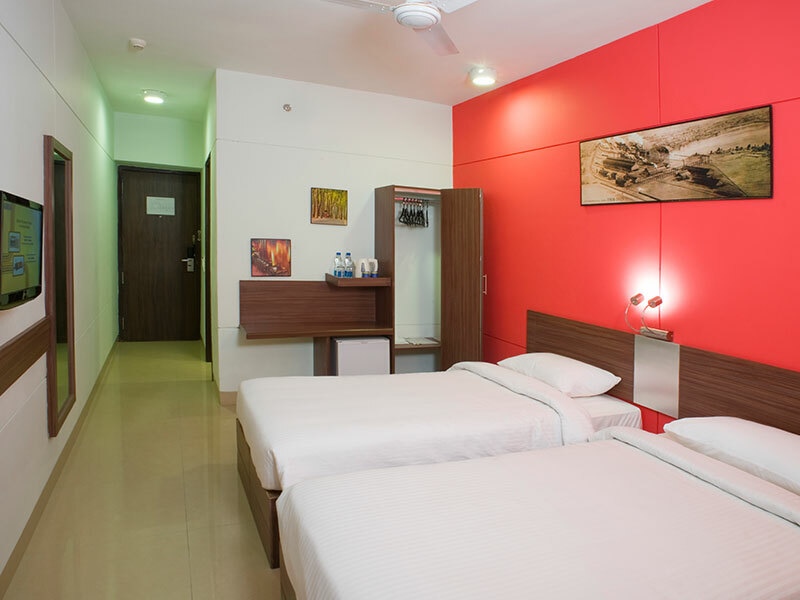 It is also among the best budget hotels in Jamshedpur.